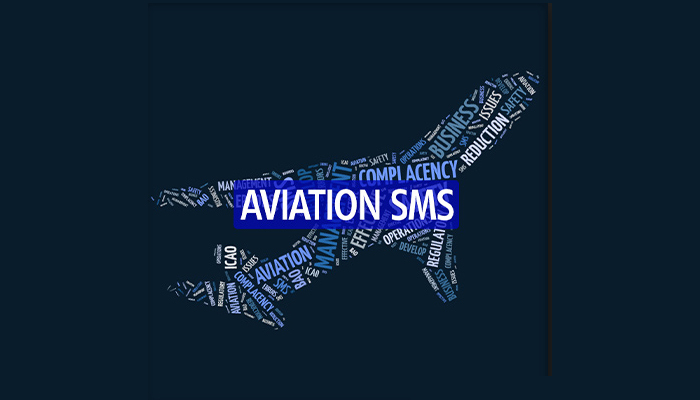 The AeroSpace and Defense Association of Europe (ASD), Aerospace Industries Association of America (AIA), Aerospace Industries Association of Brazil (AIAB), the Aerospace Industries Association of Canada (AIAC) and the General Aviation Manufacturers Association (GAMA) spent two years developing the standard, which will enable the global aviation industry to implement a Safety Management System (SMS) consistent with the International Civil Aviation Organization’s (ICAO) Annex 19 'Safety Management' standards and recommended practices. The standard is available free-of-charge on the websites of the five sponsoring aerospace manufacturing associations. Attached document. Any comments or suggestions on the document, please contact Mr. Lucio Pereira at lucio.pereira@aiab.org.br. Copyright 2015 © Associação das Indústrias Aeroespaciais do Brasil. Todos os direitos reservados.